It's been said that in order to evolve, the advertising industry will need play at the intersection of Madison Avenue, Silicon Valley and Hollywood. With this in mind, we've put together a list of books you can turn to for inspiration when solving a Young Glory brief, relaxing on a weekend, or procrastinating from a brief you can't crack. We asked judges and friends of Young Glory for their recommendations. 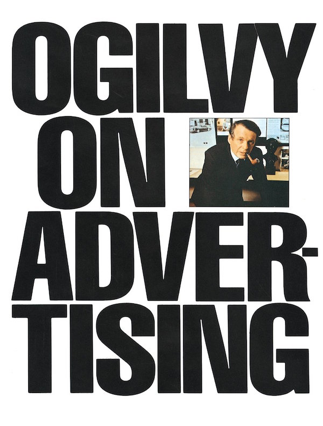 The result is a mix of classic ad books you really should've read by now, newer ones by interesting thinkers shaping the future of marketing and technology, storytelling guides from the film world, and tell-tales from the trenches. We hope you enjoy this, and if you think there's something we should ad, drop us a line and we might include it.